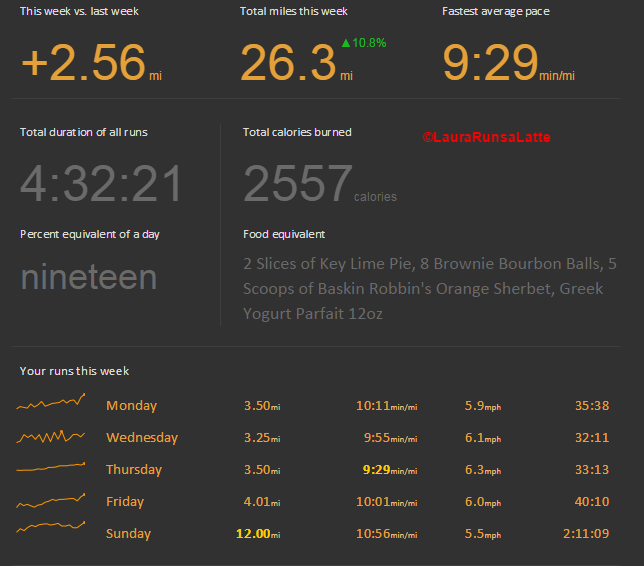 Marathon Training – Weeks 5 and 6 | (m)EAT LESS, RUN MORE! 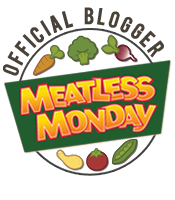 I can’t believe it’s already week 7 of marathon training! I’ve been following the plan precisely and it’s been going great so far! This week the long runs start going beyond my “comfort zone” so wish me luck! 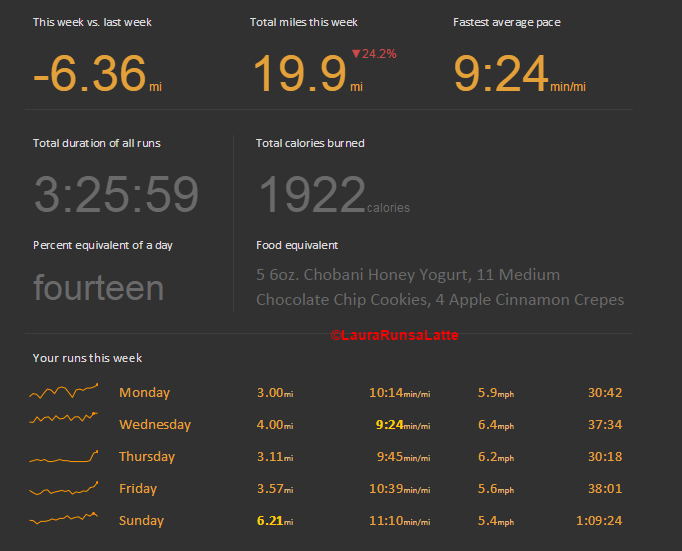 I also did a 10k walk on Saturday (3/21/15) for the #sf60 (Spring Fling challenge) in the Slow Runner’s Club.